GunBroker.com is the world's largest online auction site for firearms and hunting/shooting accessories. The GunBroker.com website provides an informative, safe and secure way to buy and sell firearms, ammunition, hunting gear, shooting accessories, vehicles, collectibles and much more online. Third party sellers list items on the site; GunBroker.com serves as the listing service. Other than merchandise bearing its logo, GunBroker.com does not sell items listed on its website. 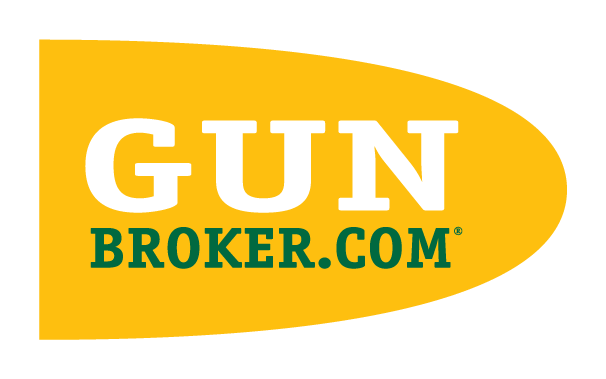 GunBroker.com promotes responsible ownership of guns and firearms, and ensures federal and state regulations governing firearms and other restricted items are followed using licensed firearms dealers as transfer agents. Start buying and selling guns today at GunBroker.com!